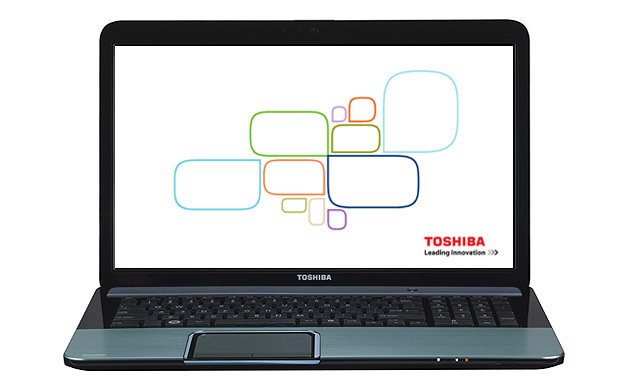 The Toshiba Satellite L875-10G offers good performance for the money. Forgetting all about a super-slim, super-light body, extended battery life and fancy speaker arrays, it's able to offer impressive gaming performance for under £700. And thanks to its part-metal bodywork, it feels sturdy enough too. 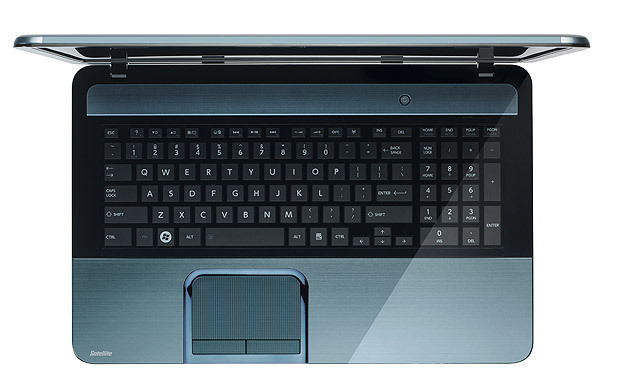 However, the keyboard action could be better and maximum screen brightness isn't great. 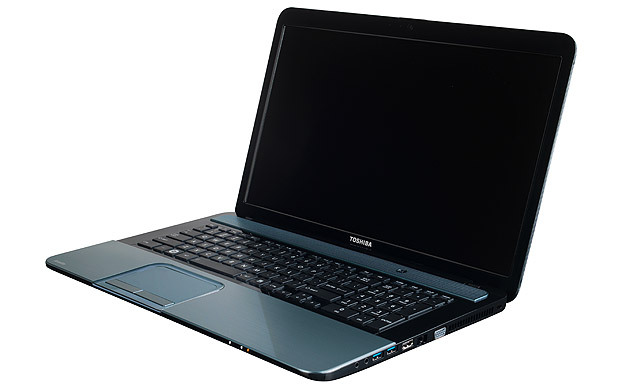 Some laptops are designed to be super-thin portable machines that you can carry anywhere, while others are enormous things that belong at home. 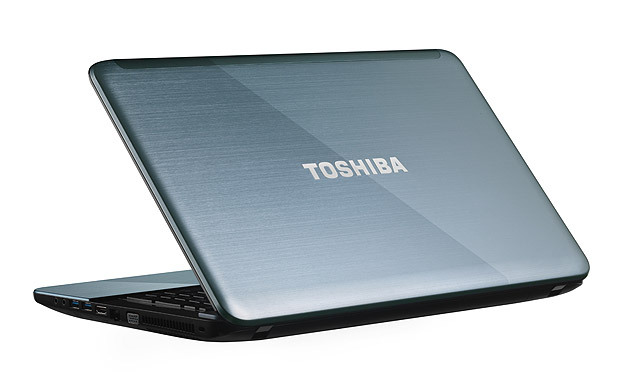 The Toshiba Satellite L875-10G gives a good performance for both office tasks and gaming and doesn't break the bank. 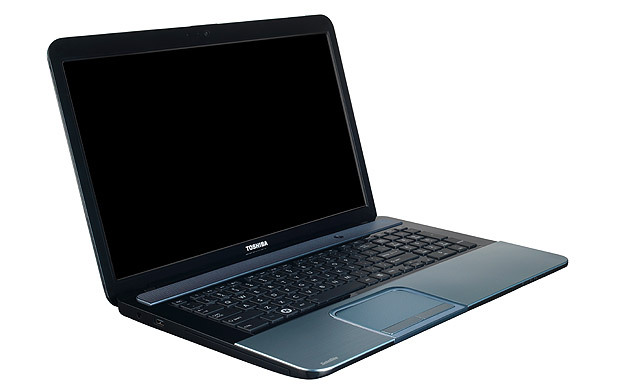 The screen may not be Full HD but that's just about forgivable for the price.